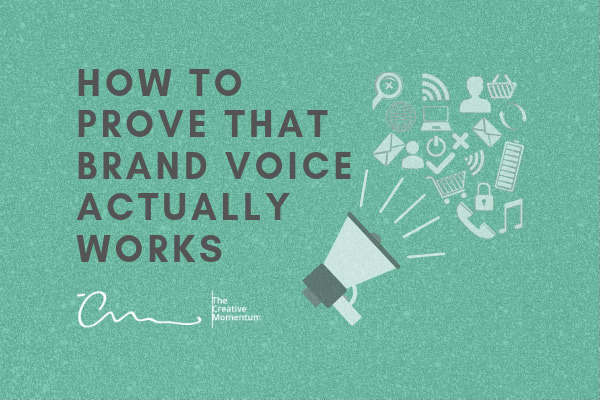 You’ve likely done some research on what it means to have an “effective” brand voice, but how can you be sure it’s resonating with your audience? If you’re struggling here, don’t feel bad. Your brand’s voice is tough to measure. 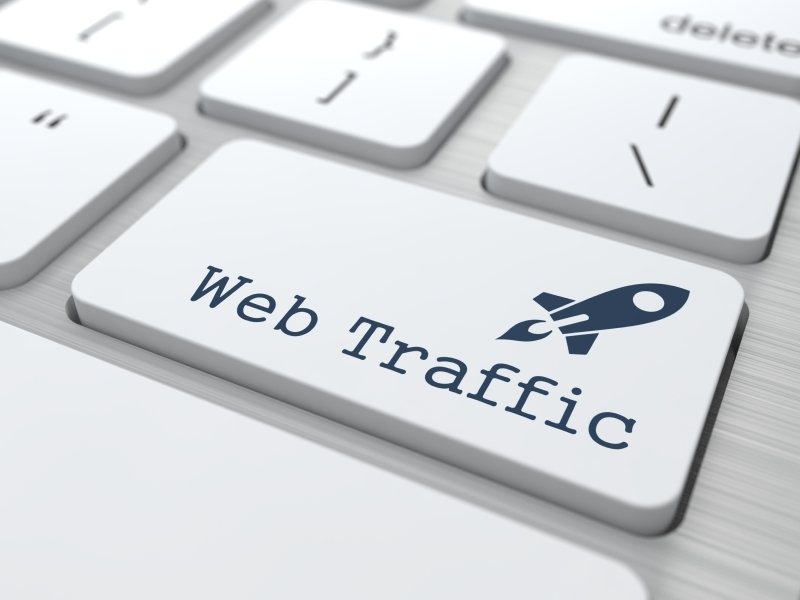 However, there are a few steps you can take to prove that your market is responding to what you’re putting out. 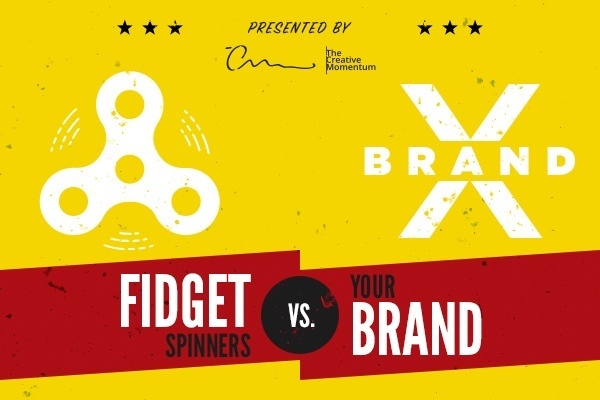 There’s a lot of talk out there about a brand’s “voice” and what it means. 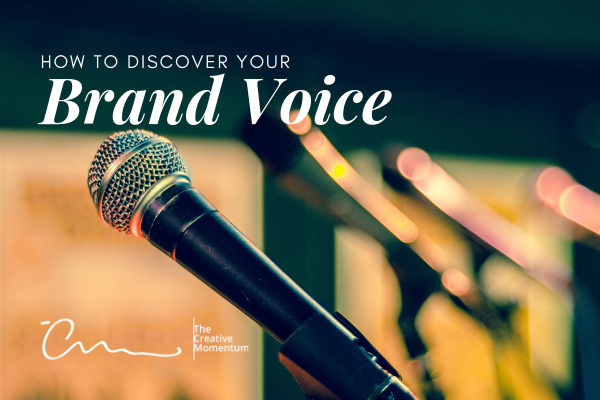 In the simplest terms, your brand voice is an agreed collaboration among executives, writers, marketers, and others in your company to project a certain image. It determines what you discuss in your corporate messaging, the tone you have, and how you want your company to be perceived from the outside. 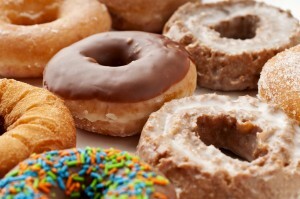 Quality, esteem, and social acceptance are just a few of the nuances branding offers. Yet, controlling a brand image can be difficult. Why? Because your image exists in the minds of consumers. A company’s website design branding goal is to evoke positive feelings about the goods or services you provide. The power of storytelling is taking hold in the marketing world, and for good reason—it works. As humans, we’re predisposed to love a good story. They resonate in our minds and teach us about ourselves. 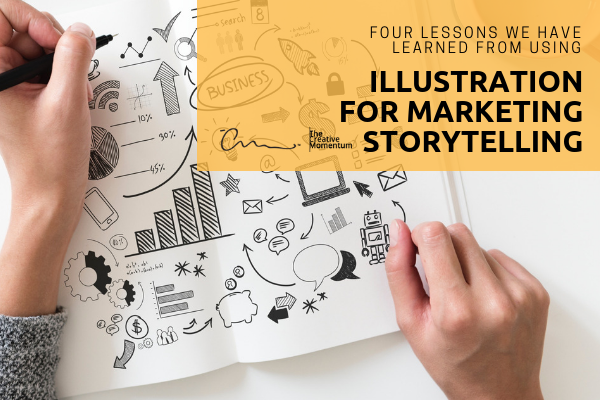 In service of this, companies are gearing their marketing towards storytelling across all fronts—web design, social media, email marketing, and more. And in our experience as a web design firm, we've noticed that one particular strategy can yield great results in this respect: Illustrations! Whether you’re coming up with a brand new website or redesigning an old one, icon design is an important step that many people tend to leave out. 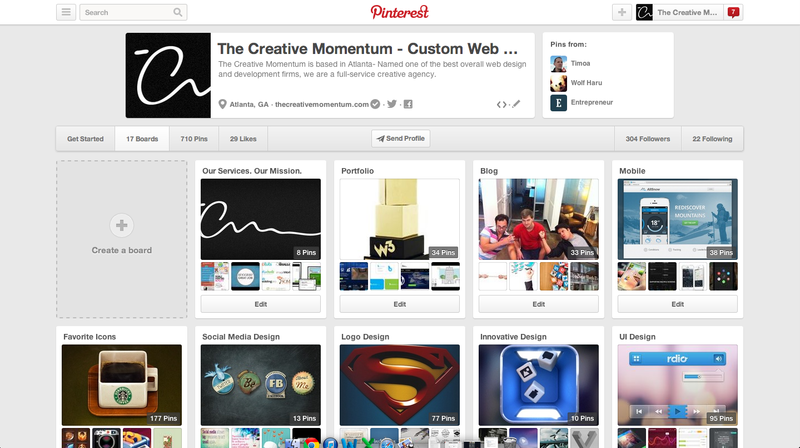 In fact, icons are just as important as content and custom website design. 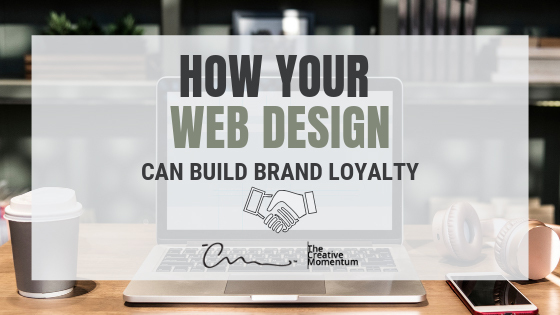 They’re a fundamental part of user experience (UX) that makes websites easier to navigate while also giving you the opportunity to play around with designs and show a little bit of your personality in the process. We promise that’s the last time we’ll ever quote Barney. But the point stands: Your brand has its own unique selling points that draw your customers in and compel them to start down the long road toward conversion. 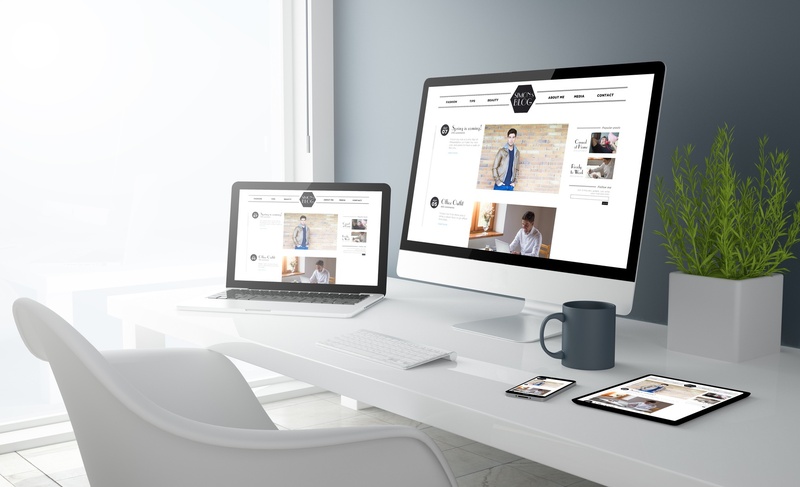 Your website design is how you show off these assets.